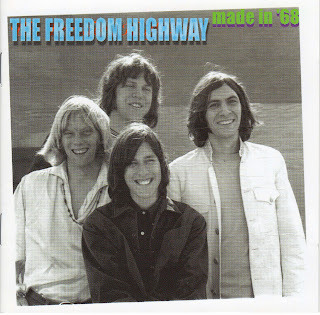 Although Freedom Highway played a lot of live shows in the late '60s around the San Francisco area, the band never put out any recordings while it was active, like many groups from the region. 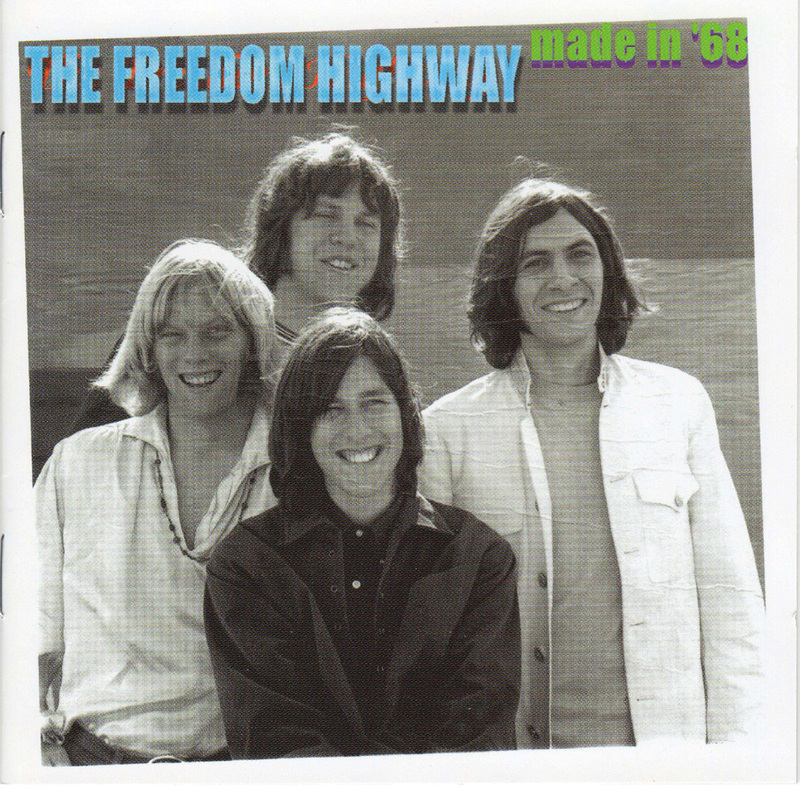 They did record sessions in 1968 and 1969 that surfaced on the 2002 archival release Made in '68, which shows Freedom Highway to be a competent if non-trailblazing band in the main current of San Francisco psychedelic rock, perhaps most akin to Moby Grape of the well-known groups in the genre. 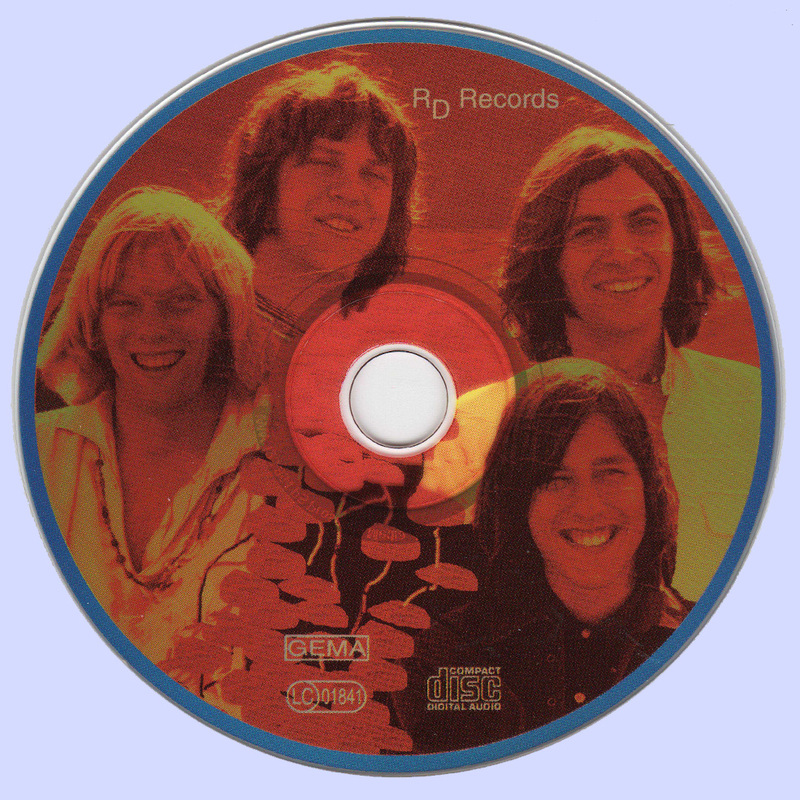 After they disbanded, several members continued to tour the Bay Area minor leagues, with bassist-singer David Schallock playing with the post-Janis Joplin Big Brother and the Holding Company, David Bromberg, and the Sons of Champlin; guitarist/singer Gary Philippet playing with Copperhead, Earthquake, and Greg Kihn; and drummer/singer Bruce Brymer playing with Melton, Levy and the Dey Bros. and the Ducks. In my opinion, much more than interesting. I highly recommended this one.